The Collision Industry Foundation (CIF) announced the election of Scott Walton from Sherwin-Williams to its Board of Trustees. 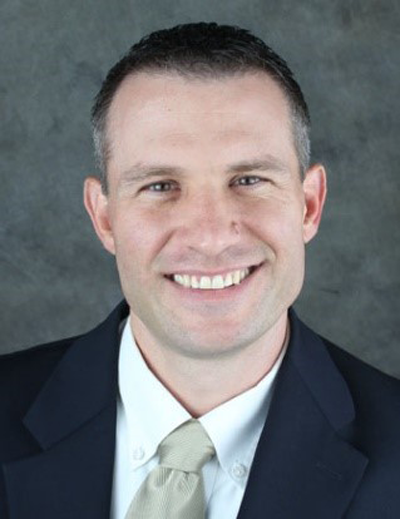 Scott Walton from Sherwin-Williams has bee elected to the CIF Board of Trustees. Scott has been in the industry for over 15 years and with Sherwin-Williams for over 20 years in various responsibilities. Sherwin-Williams is a longtime supporter of philanthropic activities for organizations such as CIF.